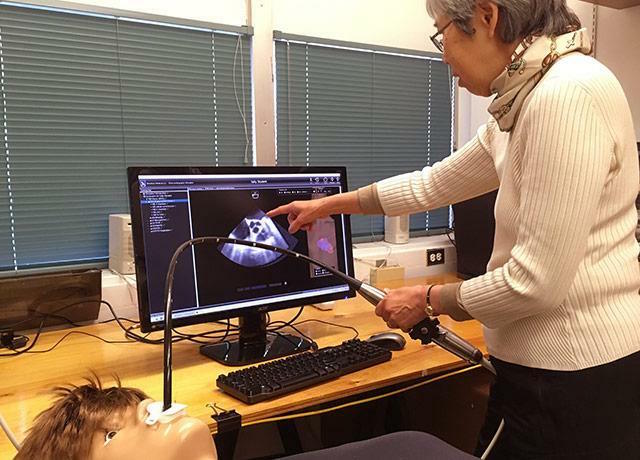 Florence Sheehan, Research Professor at UW’s Division of Cardiology recently shared her work on the DailyUW website regarding a new Cardiac Imaging Technology Simulator, intended to help train and measure image acquisition skills. 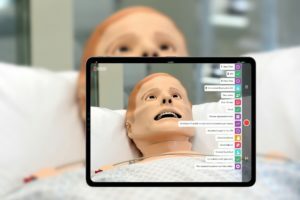 Transesophageal echocardiography (TEE) technology is not new to the medical field, but Florence Sheehan’s TEE simulator represents a tremendous gain in simulated medical training. 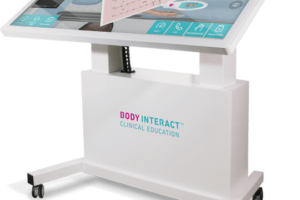 The simulator’s development began with a grant from the American Heart Association. Sheehan also credits Larry Nguyen, a UW alum whose Seattle-area company, Summit Imaging, donated time and technical expertise at a pivotal point. Sheehan, a UW research professor and director of the Cardiovascular Research and Training, has succeeded in creating the first TEE simulator that utilizes real patient images. 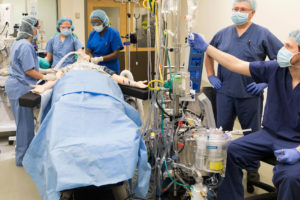 The simulator, which is composed of a mannequin, a diagnostic probe, and a display monitor, allows cardiology fellows and anesthesiology residents of the UW School of Medicine to practice using TEE technology without subjecting patients to the invasive procedure. 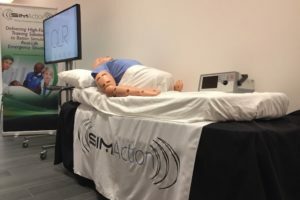 The simulator also enables the trainees to develop necessary medical skills in a safe environment that allows immediate feedback. A trainee using Sheehan’s simulator can manipulate either 2-D or 3-D images to obtain the required view of the patient’s heart. 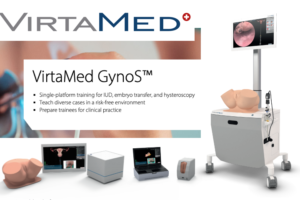 Upon achieving a specific view, the simulator can immediately provide the ideal view, as well as information like how far the diagnostic probe was from the ideal position. For Sheehan, the realism of the simulator is what makes it so valuable. “We’re taking care of real patients,” Sheehan said. “If we train with real images, the fellow will not have to retrain his eye when he is attending to a real patient. 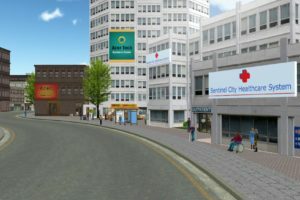 If you were learning to drive a car, you could learn by using a simulator, but the simulation would be much improved if you were training with real photos of a road as opposed to drawn images.” The idea for a simulator that incorporated real patient images was born from this desire. In 2014, the American Heart Association awarded Sheehan and her research team the grant to develop such a TEE simulator.  Unfortunately, progress on the project soon slowed because the diagnostic probe needed was beyond repair. At this point, Larry Nguyen, the CEO and CTO of Summit Imaging and a Husky alumnus, stepped in to help. His research team reengineered the probe, making it suitable for use in the simulator. His team also solved several technical problems: his team removed and replaced all the internal components that contained ferrous metals in order to eliminate field noise and prevent interference in the simulated image. 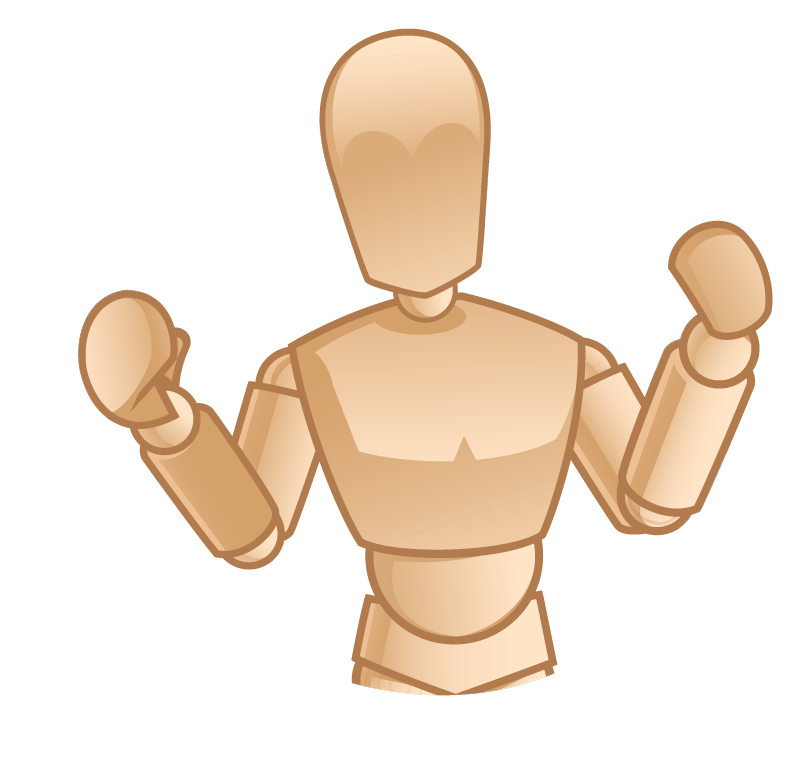 The University of Washington team was then able to continue their work developing the image visualization software and reengineering the mannequin’s torso in order to mimic a real TEE operation. Read the full post on DailyUW’s Website! 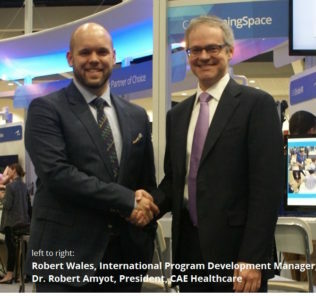 CAE Healthcare Announces International AHA Collaborative & Possibly Changes the Game?